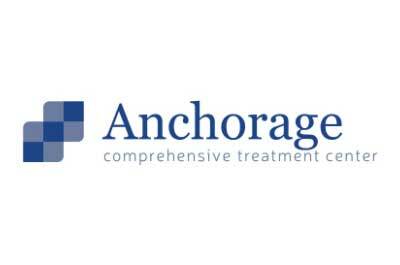 Anchorage Comprehensive Treatment Center is located in Anchorage, Alaska. Here, our staff treats those addicted to opioids. The specific opioid addictions treated include addictions to morphine, prescription pain medications, and heroin. The medications utilized to help curb withdrawal symptoms and cravings that come from the cessation of opioid addiction include methadone, Suboxone, and Subutex. Anchorage Comprehensive Treatment Center also supplies therapeutic treatment to help address the mental health concerns of our patients. These therapeutic interventions include individual and group therapy. Our team is made up on doctors, counselors, and nurses who go above and beyond to provide our patients with the highest quality care.